By buying this product you'll earn up to 797 Rewards points. A rocky, windswept coastline. New York City at night. A ballroom full of dancers at your daughter's wedding. 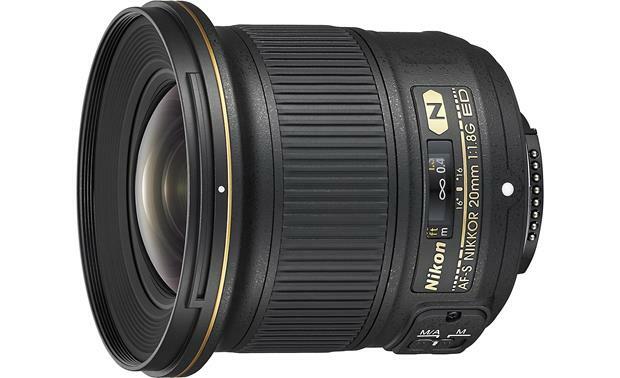 You can capture it all with this fast, ultra-wide 20mm Nikon lens. Its impressive low-light capabilities provide nearly endless opportunities for shooting rich, natural-looking images — indoors and out — without the need for a flash. Superb Nikon optics and a large maximum aperture let you closely control depth of field while taking tack-sharp wide-angle photos, even when shooting wide-open at f/1.8. 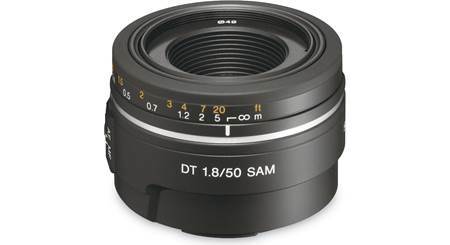 A perfect match for FX-format Nikon SLRs, this compact, lightweight lens also works great with DX-format cams. minimum focus distance: 7.9 in. The first ultra wide angle lens I have ever used. It has some learning curves to use it properly. I am sure it will be a great addition to my photography. 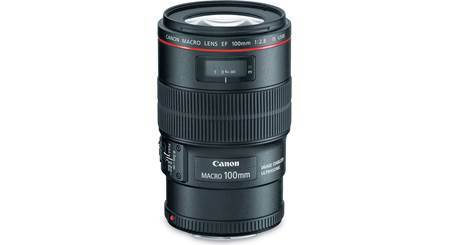 From all the reviews i have read, this lens has awesome reviews. 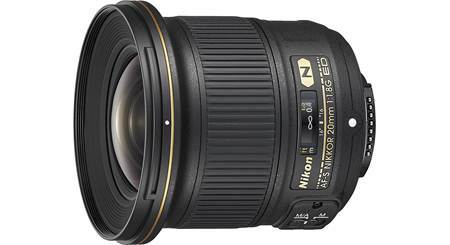 Overview: The Nikon AF-S Nikkor 20mm f/1.8G ED lens is an ultra-wide angle prime lens. It is optimized for FX-format cameras, but can be used with DX-format cameras (30mm equivalent). It is ideal for landscapes and architecture, wedding parties, concerts, crowd shots, and more. 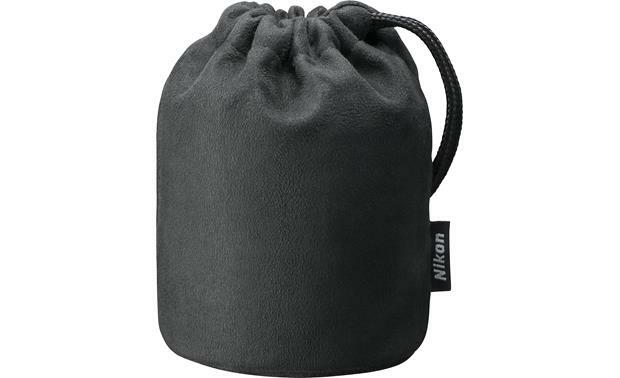 The lens comes with the HB-72 lens hood and the CL-1015 Soft lens case. Focus Mode Switch: The Focus Mode switch on the barrel of the lens lets you easily switch between manual focus and auto focus. If you want to enable auto focusing, the camera must be set to Auto Focus, and the switch on the lens needs to be set to "M/A". With most Nikon D-SLRs, the lens gives you a manual override option, allowing you to rotate the separate focus ring while pressing the shutter release halfway. 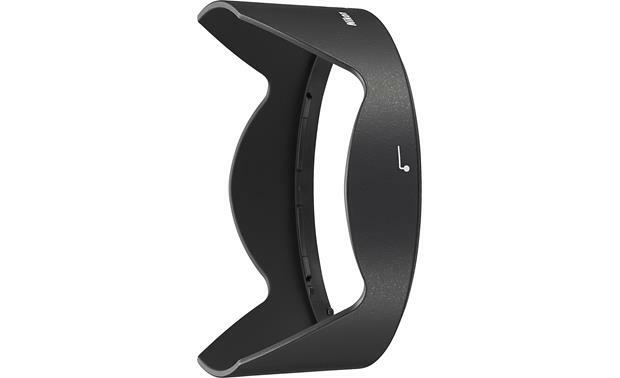 Diaphragm: The lens is equipped with a rounded 7-blade diaphragm. Is this lens compatible to the Nikon D3100? 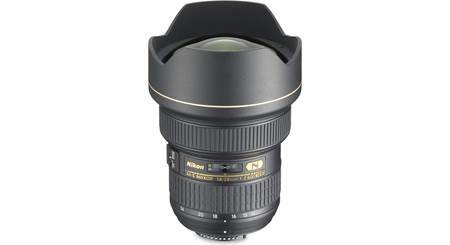 Searches related to the Nikon AF-S Nikkor 20mm f/1.8G ED Wide-angle prime lens for Nikon SLR cameras.